If there's anything Cristiano Ronaldo has proved us since he first stepped onto a football pitch is that records are meant to be broken. Earlier this week, the Real Madrid superstar became Portugal's highest goalscorer ever, after cementing his legendary status with another 2 goals against Cameroon and reaching the 49-goal mark on a country level (in 110 caps). What's really extraordinary about it is that the Portuguese phenom isn't shoing any signs of slowing down, but quite the contrary in fact, as we will be showing further in this article. For now and according to Ronaldo's own words, he has already set his mind on another record which is to beat Luis Figo as the most capped Portuguese player ever (127 caps), and he's already only 17 appearances short from tying the former Barcelona, Real Madrid and Inter Milan winger. It has been a while since Cristiano Ronaldo made his international debut for Portugal on August 20 of 2003, against Kazakhstan. He was only 18 years old at the time and had already transferred from Sporting CP to Manchester United in the previous summer. On his first cap, he has only given the last 45 minutes of the game to showcase his talent and he didn't get a chance to score any goal (Simão Sabrosa scored the winning goal in a 1-0 victory). Cristiano Ronaldo's first goal for Portugal only arrived on June 12 against Greece, in the EURO 2004 opening round that the "Selecção" ended up losing by 1-2. 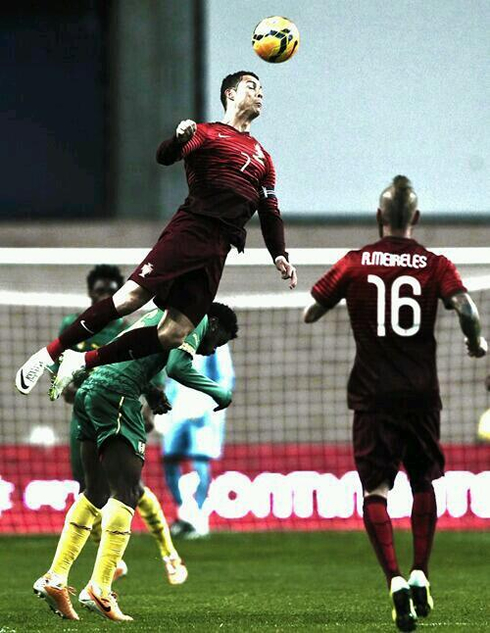 He would still finish the 2004 year with 7 goals and 16 caps for Portugal. 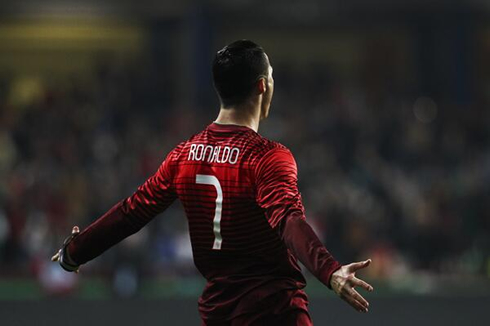 Ronaldo had a slow 2005 for Portugal, scoring only twice out of 12 appearances (against Slovakia and Estonia). Things would change the year after though, bagging 6 goals out of 14 games for the Portuguese National Team, including one at the FIFA World Cup 2006 that was hosted in Germany (against Iran). 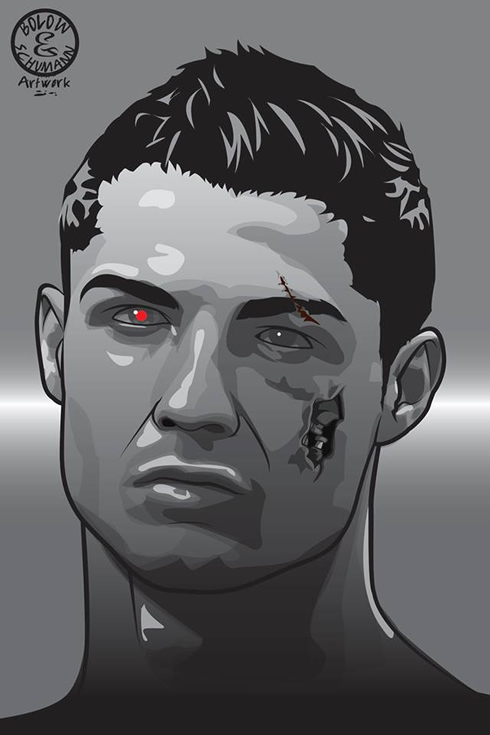 Cristiano Ronaldo went through a difficult period after that tournament and after the "winking incident" with Wayne Rooney (his teammate at Manchester United at the time). The whole situation led him into getting a very hostile welcome when he returned to England, but despite that, he still kept goals coming in 2007 and scored 5 in 10 matches while playing for his country. From 2008 to 2010 (the whole 3 years combined), the Portuguese star struggled quite a bit to find the net when playing for his home nation. He scored only 1 goal in 8 games in 2008 (against the Czech Republic, during the EURO 2008), then 1 goal again in 7 games in 2009 (against Finland) and finally 3 goals in 11 appearances in 2010 (only got 1 during the 2010 World Cup, against North Korea). 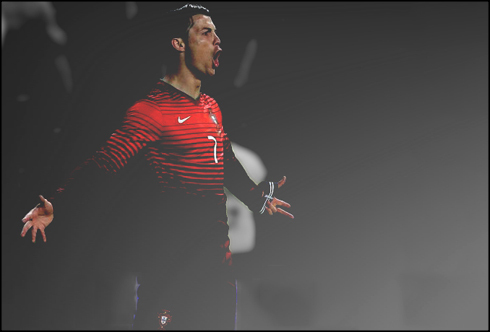 It was Ronaldo's less prolific period in the Portuguese National Team, with only 5 goals in 26 games over this entire 3-year period (0.19 goal per game ratio). From 2011 until his last game against Cameroon this last Wednesday, it's undeniable even to the more skeptical ones that Cristiano Ronaldo has improved his goalscoring contribution considerably. He scored 24 goals on his last 31 apperances for the "Selecção" (0.77 goal per game ratio), including several decisive ones like those he buried against Sweden in the playoffs for the upcoming World Cup. He netted 7 in 2011 (8 games), 5 in 2012 (13 games), then 10 in 2013 (9 games) and so far he already has 2 in 2014 (1 game). If we narrow our scope to 2013 and 2014 only, Ronaldo has found his a way to breach into the back of the net in 12 occasions over his last 10 games (which results on a 1.20 goal per game ratio). Certainly a good presage for Brazil's 2014 FIFA World Cup, which is set to kickoff right next summer, on June 12. 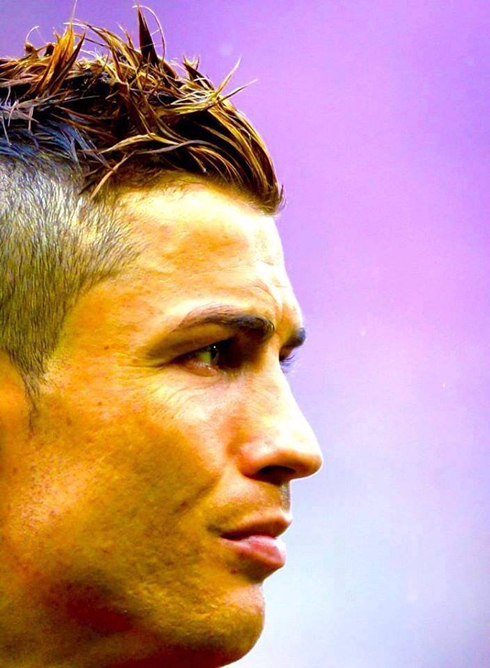 Cristiano Ronaldo next game for Real Madrid will be against Levante for La Liga, on March 9 of 2014. You can watch Juventus live stream, Real Madrid vs Levante, Valladolid vs Barcelona online, WBA vs Manchester United live, Chelsea vs Tottenham and Arsenal vs Everton, all games provided from our soccer live section.